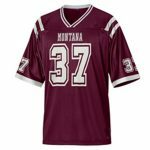 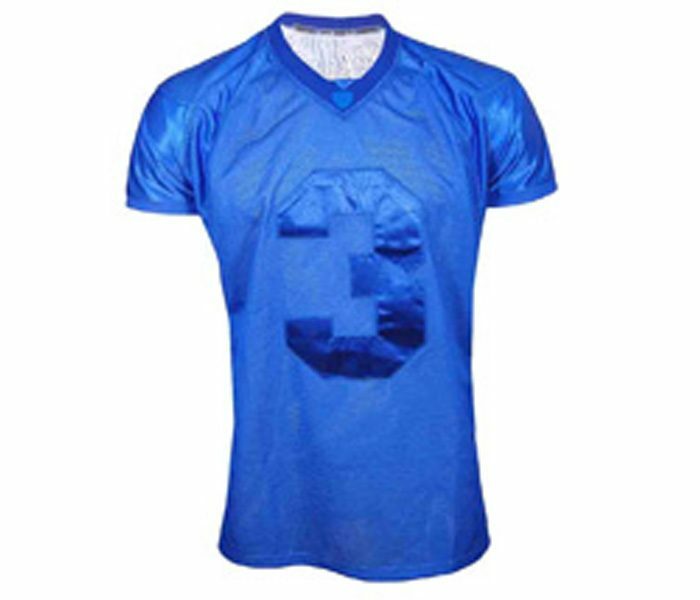 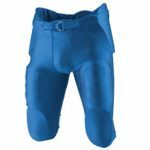 Sleek and sheen this blue silk american football jersey from Alanic Clothing will be an instant eye grabbing wear for the sports stars and the fans. 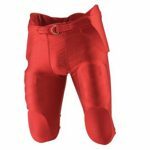 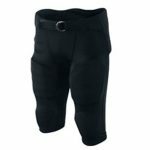 Made from highest quality fabric it is comfortable, soft and light weight. 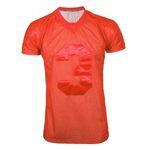 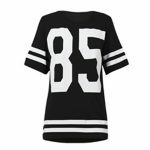 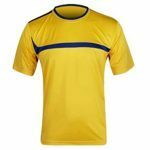 The oversize half sleeved t shirt will keep wearer active for the long day with its quick moisture drying and anti microbial technology.